Wake Forest couldn’t have asked for a better end to its historic season. 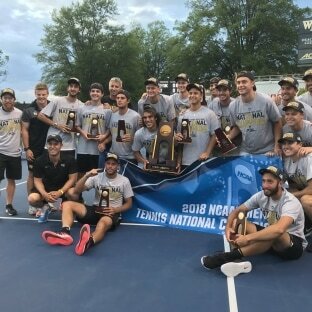 Playing in front of their home crowd at the Wake Forest Tennis Complex in Winston Salem, N.C., the Demon Deacons defeated Ohio State 4-2 in the championship match to win their first DI men’s tennis title in school history. Wake Forest won the doubles point win match wins from Borna Gojo and Skander Mansouri, and Petros Chrysochos and Bar Botzer. In singles play, Chrysochos, Mansouri and Botzer took home victories to claim the championship. The Demon Deacons ended their season on a 16-match winning streak. 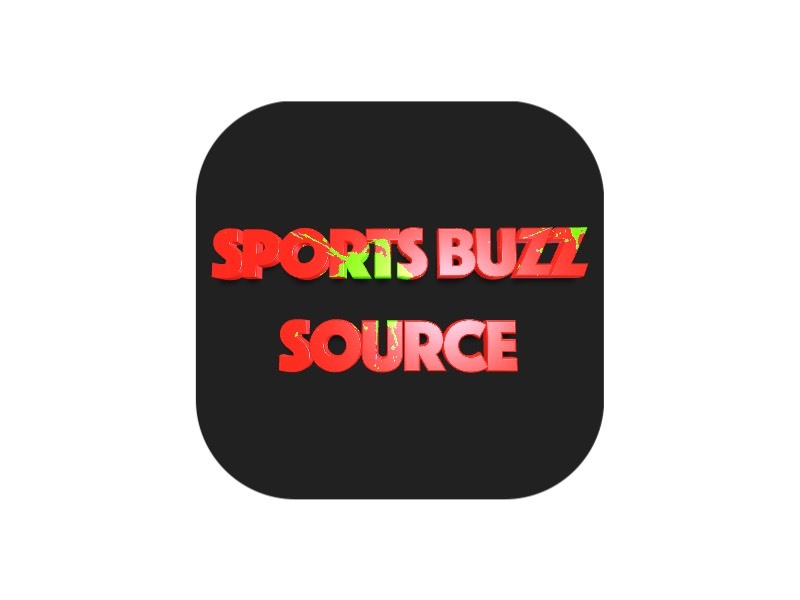 Previous ArticleWill Kyle Busch be able to score his first win at Charlotte at the Coke 600?